I am not sure where the months have gone, but they have flown by at a rapid rate of knots. We are creeping closer and closer to Christmas and yet winter refuses to leave us. The one and only hot day we had in September, Dave and I spent in the car driving from Port Elizabeth to Port Beaufort. We went to watch the whales and spend a night at the mouth of the Breede River. 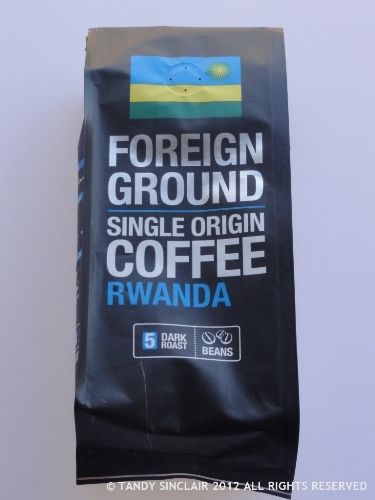 is a packet of coffee beans that are going to be used in a unique way soon! 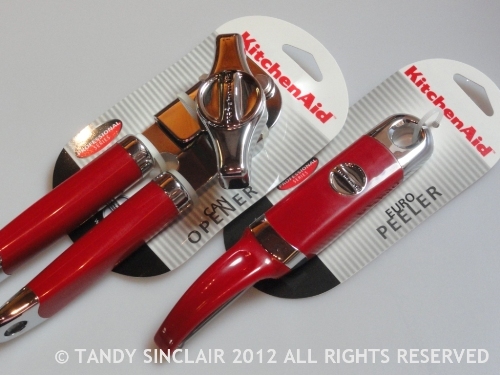 What is in your kitchen in October 2012? I am submitting this post to IMK hosted by Celia of Fig Jam And Lime Cordial. I always enjoy these posts of you, Tandy! Your kitchen always has such lovely things in it, Tandy….I do love that new header, by the way! Just beautiful! 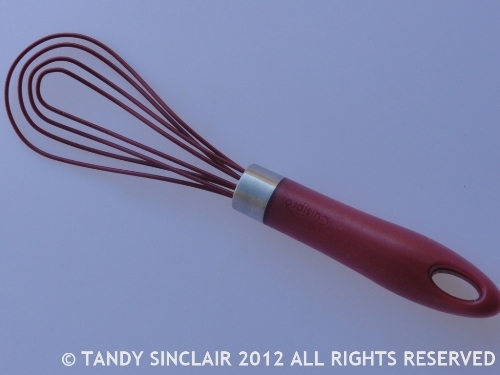 Now: why do eggs ned a silicone whisk? 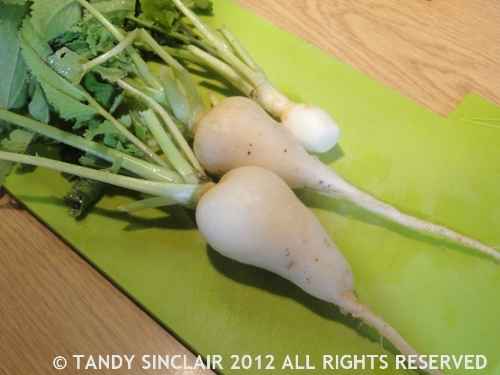 It must feel so satisfying to pick radishes from your garden and then to pickle them. They look wonderful too. New kitchen gadgets are always so much fun! 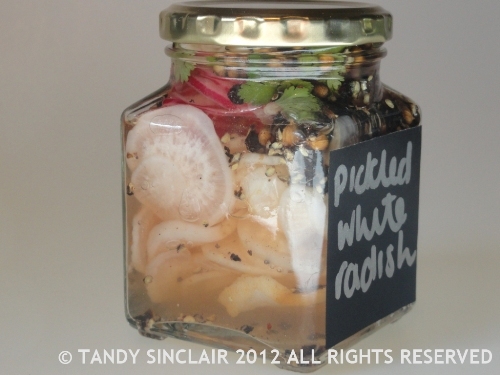 Home made pickled radishes using radishes from your garden must be absolutely delicious Tandy! Your KitchenAid is growing nicely Tandy. Looking forward to what you do with the coffee. I have to go shopping still!